It's time to pour one out for a few of Sony's high profile PS3 games. 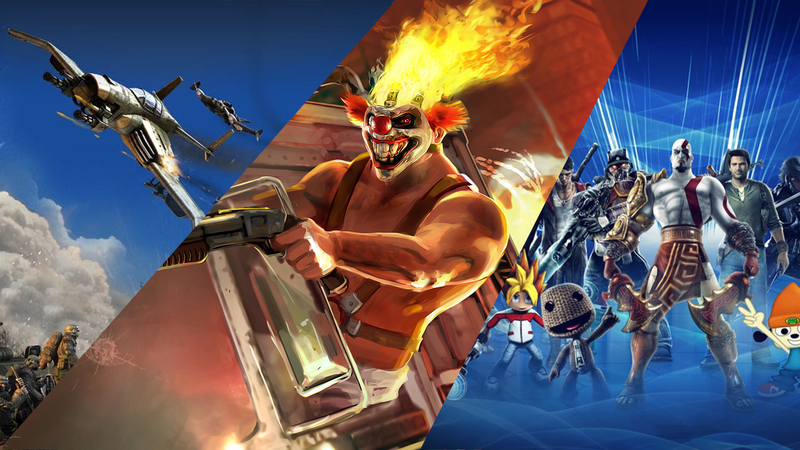 The online services for Warhawk, Twisted Metal and PlayStation All-Stars Battle Royale will be coming to an end next month. On October 25, 2018, the three aforementioned games will cease their online features and become regular offline games. Warhawk is the only one that will truly be affected as the game is an online-only experience (though it does feature a LAN option). The notice was spotted on the US PlayStation Store, where a message informs users that online features will no longer be playable from the date listed above. You can still grab each game digitally, but at least Sony is making users aware of the impending removal of features. For Warhawk, specifically, the servers will be shut off on 12:00 am PST, so you'll need to make plans accordingly if you intend to participate in its final month.